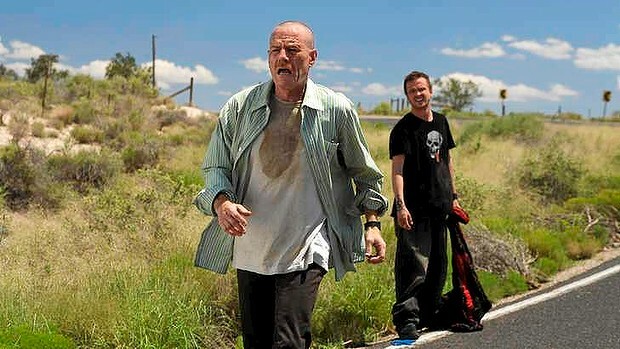 While Walter White Halloween costumes are pretty straight forward due to the five main looks he had in the show, Jesse Pinkman doesn’t have quite the same defining characteristics. When paired with a Walt costume (if you show up to the Halloween party with your buddy) you can easily don a yellow hazmat suit and be Walt’s sous-meth-chef, but if you’re on your lonesome you need to get more serious to show your essence de Pinkman. To dress like Jesse it’s pretty easy and you should be able to throw an outfit together without buying much. But don’t forget! It’s all about attitude. You gotta slouch! Forget everything you know about posture and look at the ground. Overall you need to pick dark colors at least for the jeans and sneakers. Jeans – dark denim, low cut and baggy. Something like these G-Stars are about right but you probably already have something in your closet. T-shirt – if it’s cold you wear a long-sleeve t-shirt underneath. I would go with a black or dark t-shirt, but lighter colors are OK if they have a cool design. It could be plain or have an angry design on it. Something with skulls or anti-capitalism motifs. Dark sneakers – anything from a skater shop. (Optional) grey beanie with stripe. Early Jessie wore the beanie a lot, but in later episodes he usually didn’t have it. My suggestion is that if you don’t have a shaved head you should definitely go with the headwear. If you are shorn then you can choose based on your preference. 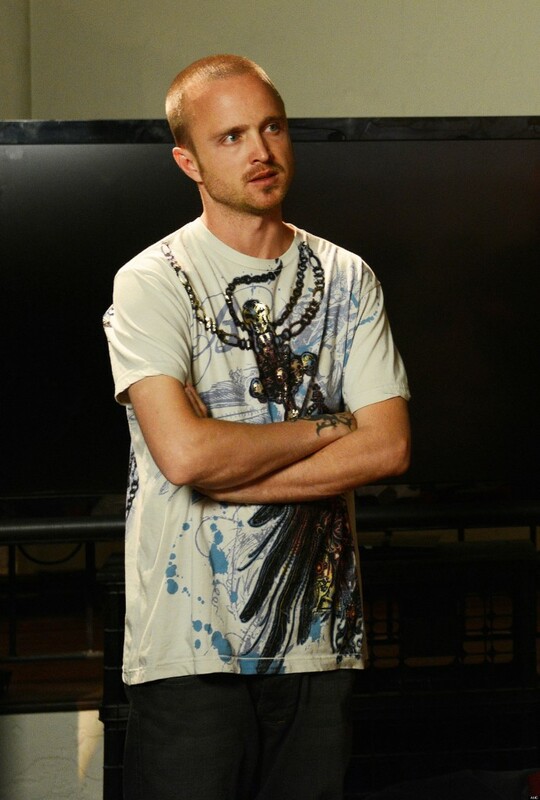 If you want to be comfortable for Halloween then dressing as Jesse Pinkman is perfect. You get to wear regular clothes. You may have to occasionally remind people who you are but if you persuade one of your buddies to go as Walt then you’re golden. The Jesse Pinkman Halloween Costume is rated 4 out of 5 based on 105 votes from Halloween slouchers just like YOU!